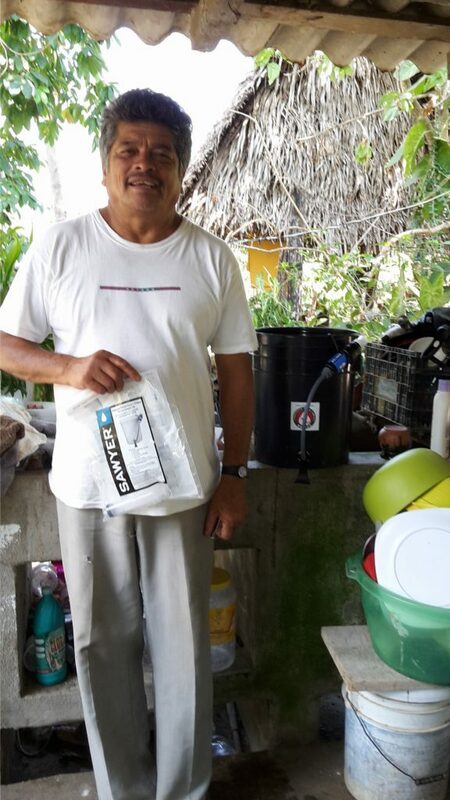 Water Filters Distributions are coming…! 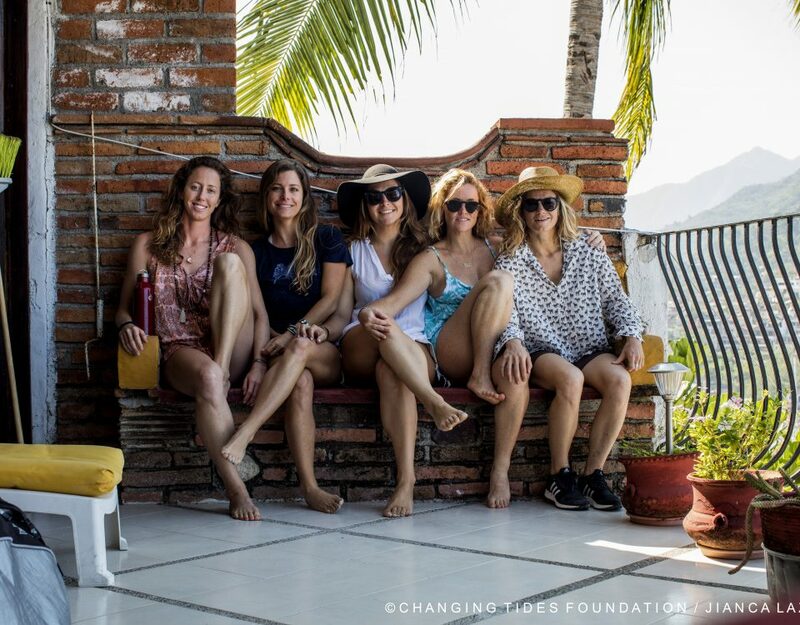 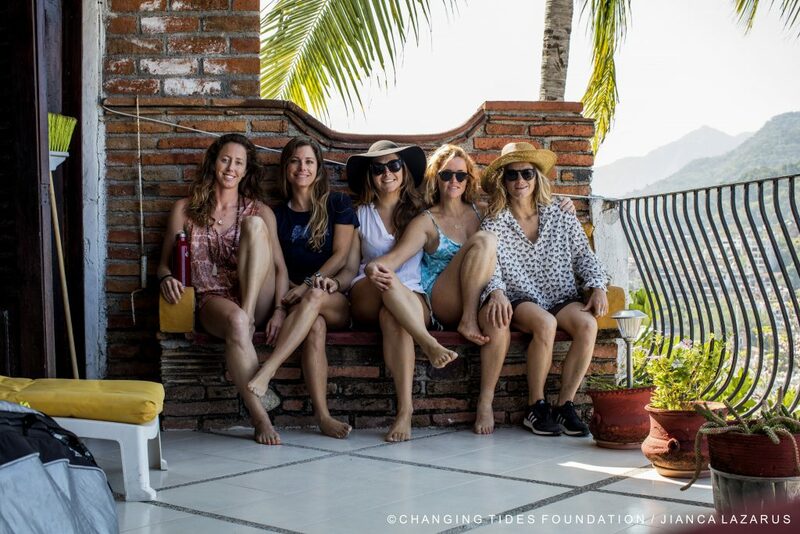 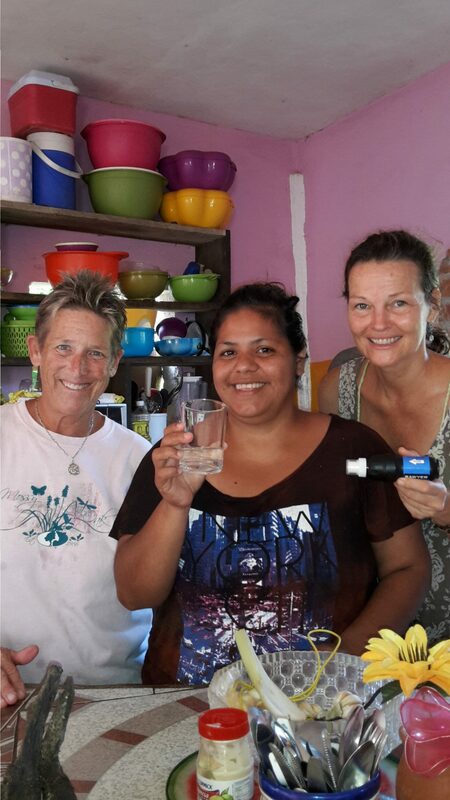 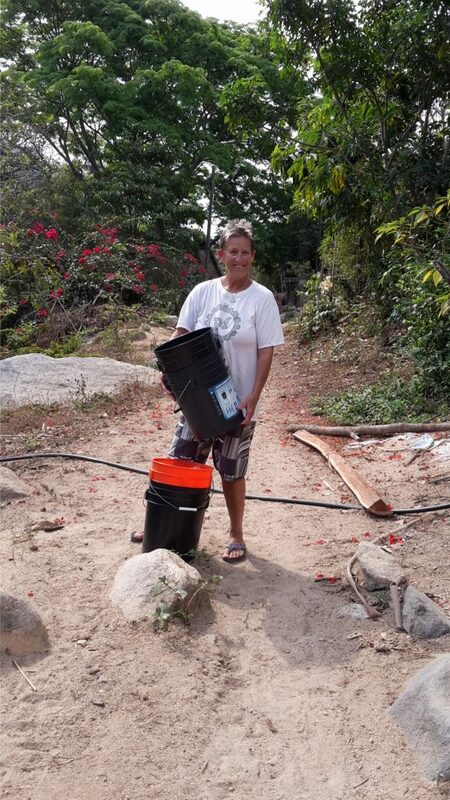 In May and June (2016) we were able to begin distributing the Sawyer Water Filters, donated by @Changing Tides Foundation, to many families in Yelapa. 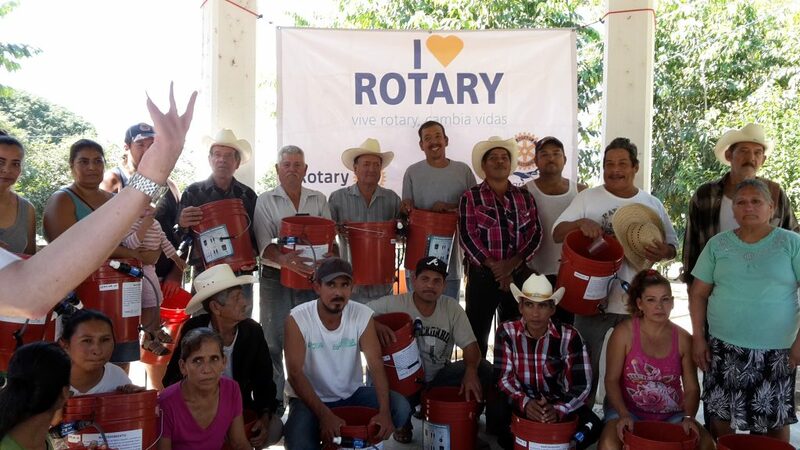 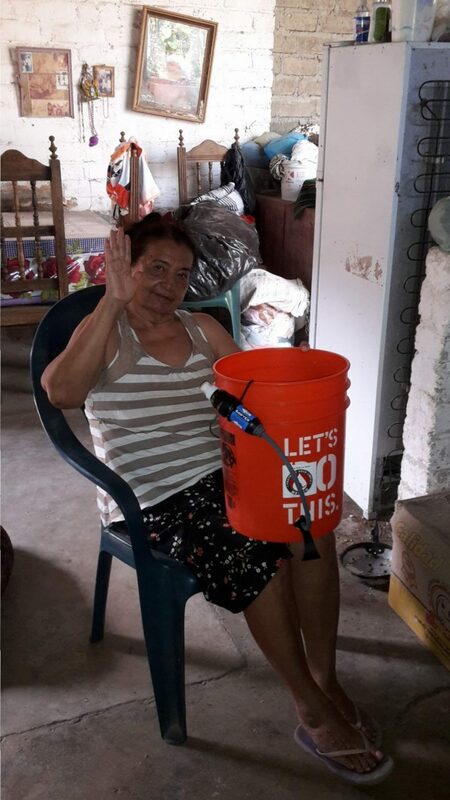 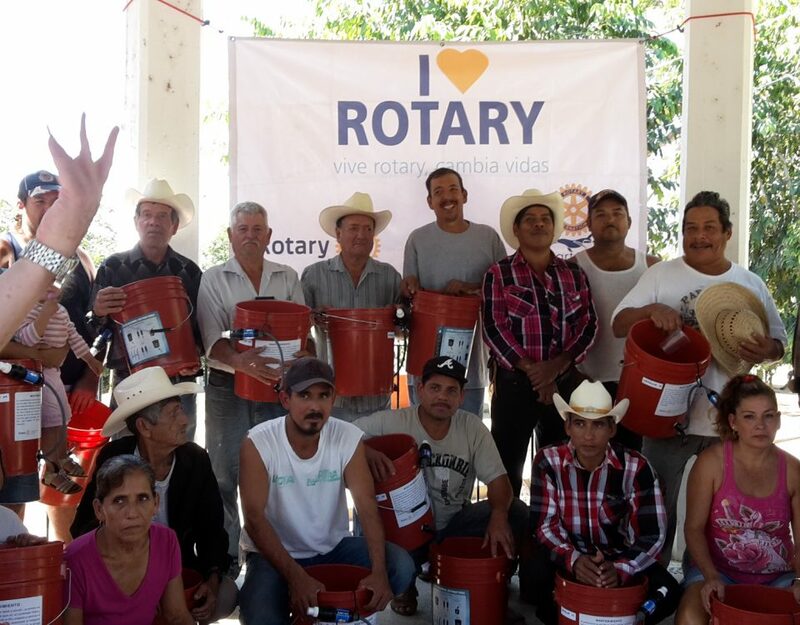 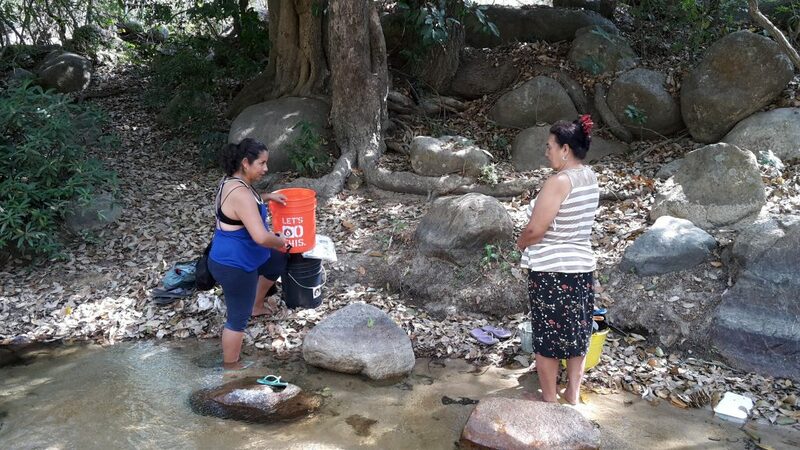 Our team consists of volunteers, Nereida Garcia Garcia, Carolyn Songin and several others who are dedicated to the Proyecto Agua Limpia Mexcio mission of getting clean water resources to people living in rural areas of Mexico.